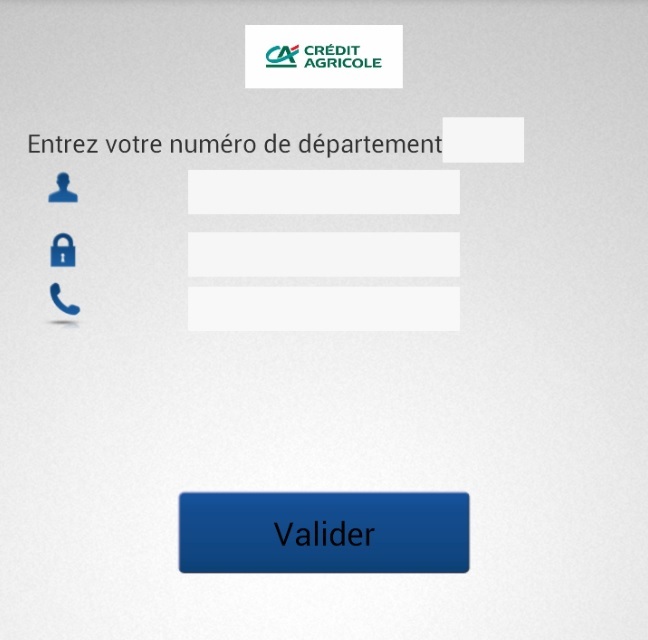 Trojan:Android/Facric appears to be a credentials authentication app from a regional French bank. When launched, the app asks the user for personal information, such as the user's username and password, phone number and department. If this information is provided, it is collected and forwarded to a remote server. The app then asks the user to download and install another APK. At the time of writing, the download link is down and does not return any additional files.